The Bridge SDK comprises a Logitech G gaming keyboard, a Vive tracker accessory for the device, and software which renders the keyboard. The keyboard and the user’s hands are monitored by the Vive tracker and a mirror of the device is rendered real-time in virtual reality. This allows for typing and use of the keyboard in VR environments. 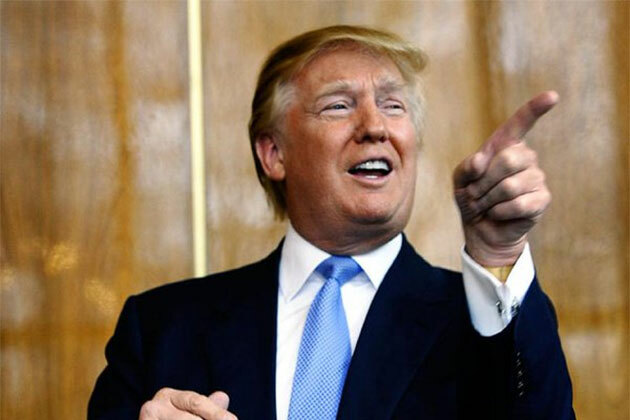 The Bridge SDK is a development model and is currently not for sale – but developers can apply for a kit. 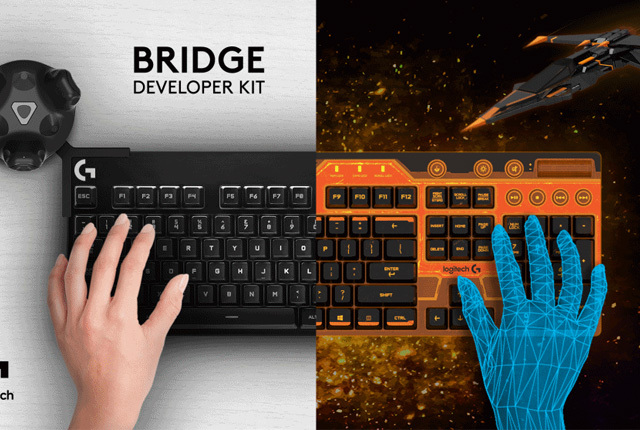 Logitech will send 50 Bridge SDK kits to developers to help them create VR experiences centered around the keyboard.